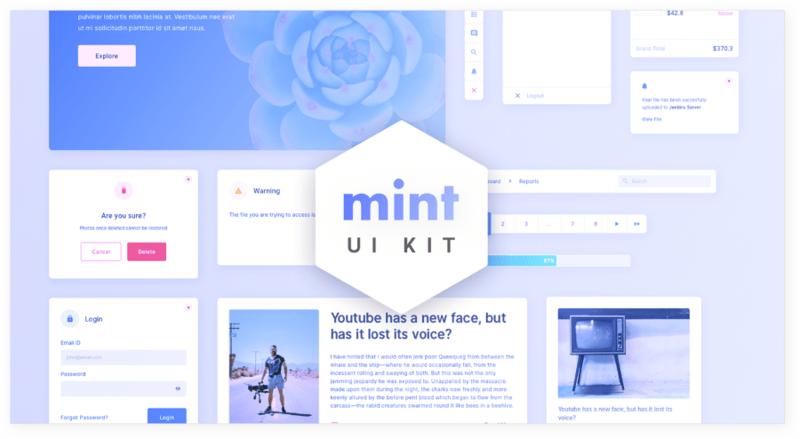 Mint Free Modern Sketch UI Kit is a clean User Interface Kit with a unique styling to begin design projects for websites. 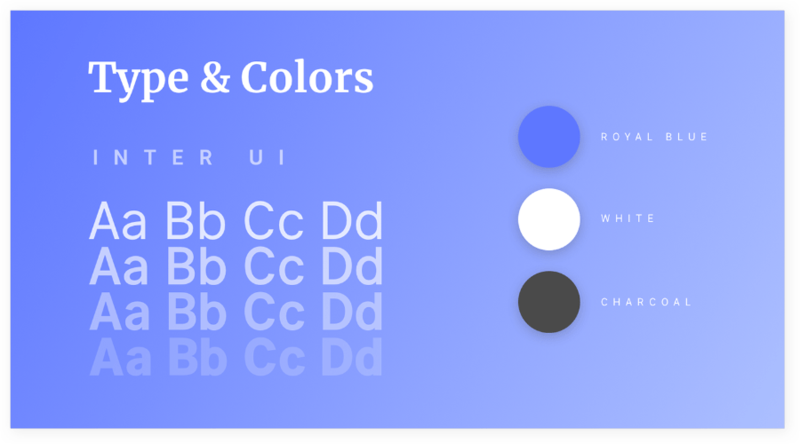 The idea is to keep the interface simple and understandable. Using a lot of colors can confuse the user, especially the first-timers. Therefore, Mint comes with white-space to maintain focus and for important actions/selections. 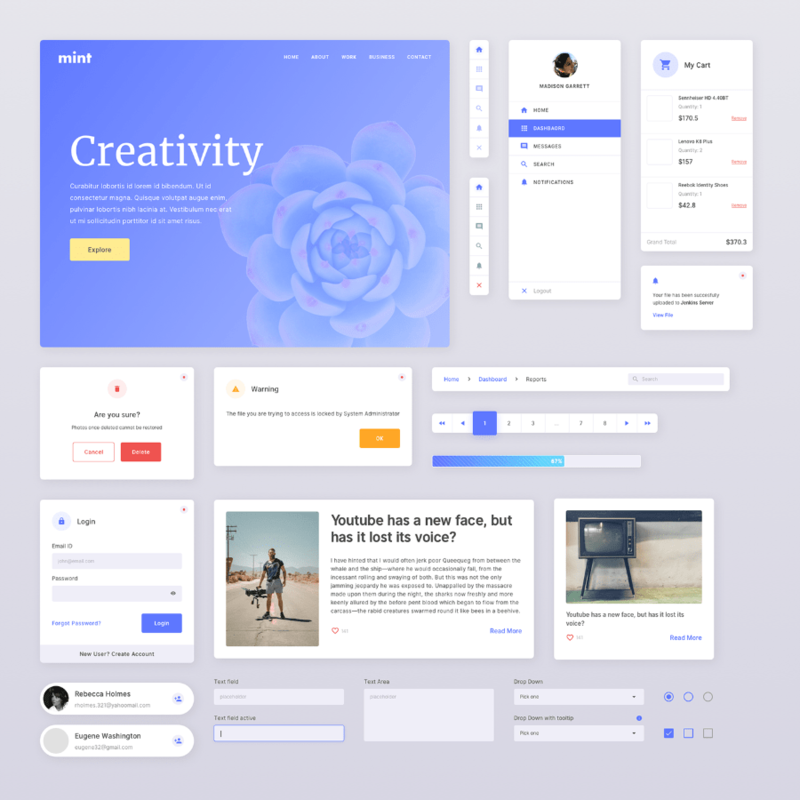 Thanks to Kuldeep Sharma for creating and sharing this beautiful UI Kit to the community. 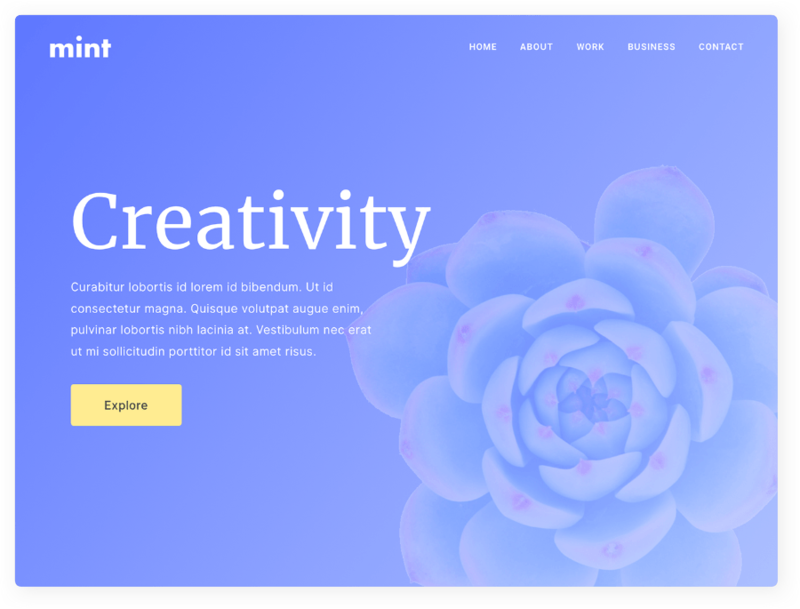 So, if you like this UI Kit go click the check out more button below to learn more about it. Then, you will get to his portfolio where you can also find out more about his other work and get the other cool freebies too!